Capcom and Slant Six Games have confirmed Heroes Mode, another of the online competitive multiplayer modes for the upcoming third person team based shooter Resident Evil: Operation Raccoon City, due out on March 20th for Xbox 360 and PS3, with a PC version to follow. 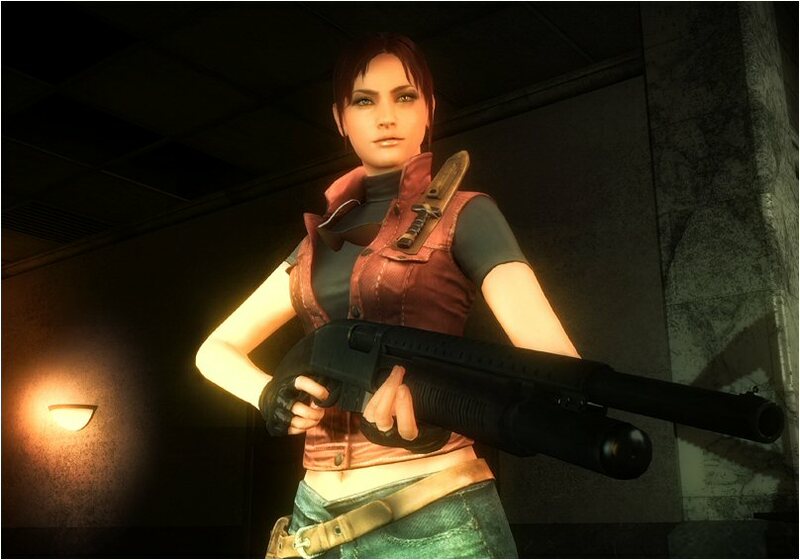 In Heroes Mode players will be able to compete in four vs. four multiplayer with classic Resident Evil characters including Leon. S Kennedy, Jill Valentine, Hunk and Ada Wong. Players will assume the role of either the good or bad guys and compete against each other in a battle for survival. But it’s not that simple. Adding a twist to the traditional TPS gameplay, players will not only need to defeat the opposing team but also zombies and B.O.W’s delivering a compelling triple threat battle. Choose from six U.S.S characters, each with their own unique skill set and roles. This entry was posted on Thursday, December 15th, 2011 at 8:53 am and is filed under Mature, National News, Shooters, Upcoming Releases. You can follow any responses to this entry through the RSS 2.0 feed. You can leave a response, or trackback from your own site.